A new publisher, new mechanics and new online features; Criterion evolved the Burnout series at a furious pace some ten years ago. Karl, Darren G and James are joined by special guest Gary Blower (of GameBurst) to discuss the Burnout series’ middle chapters, Burnout 3: Takedown and Revenge. Darren G indulges in a spot of intense, high-speed tailgating (SFW). 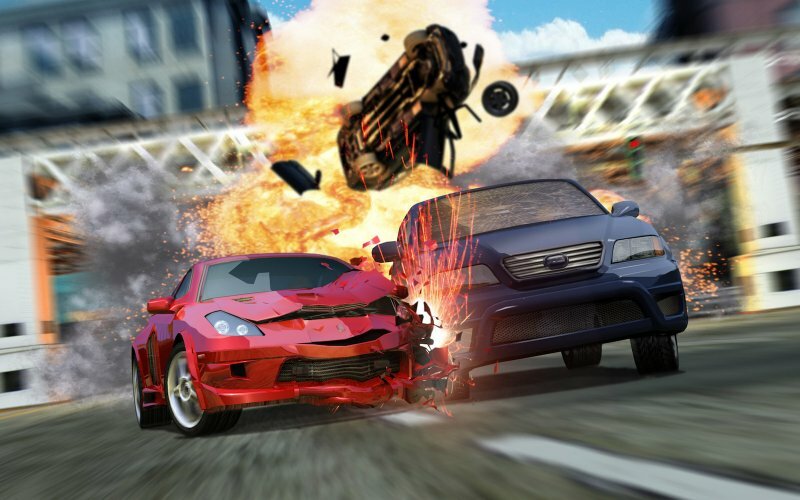 James takes a look at Criterion’s Burnout Revenge, the first of the series in HIGH DEFINITION! as the wonderful intro video excitedly tells us. Crashes, smashes and a healthy dose of road rage… but is traffic-checking a step too far in this symphony of automotive mayhem and pop-punk music? 1001 Spikes Quick Rinse - Rick Dangerous returns?